Like many of our wonderful volunteers, Sarah came to us after the April 25th earthquakes in Nepal determined to help. Unlike everyone else, she was willing to pedal 3,600 miles to do it! 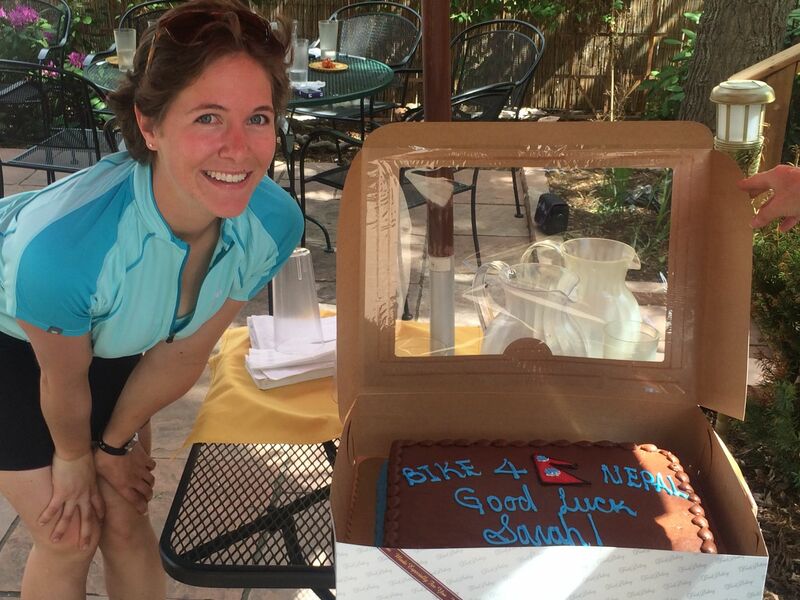 Sarah is spending her summer cycling from Denver to Alaska, fundraising for earthquake relief the whole way. You can follow her progress on her blog.